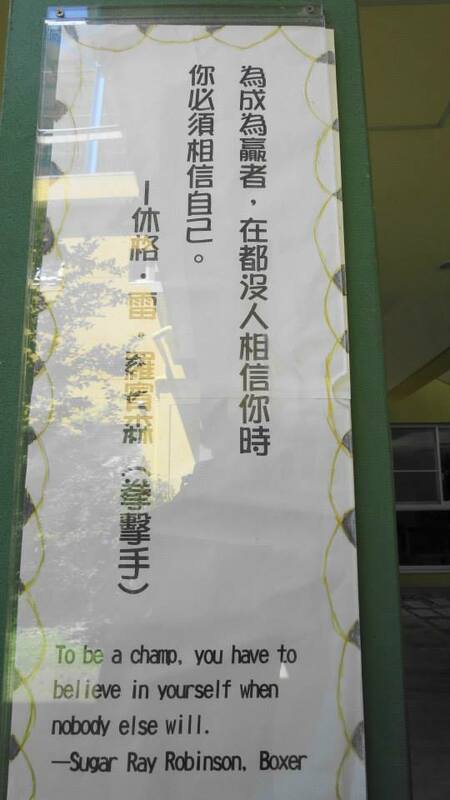 Somewhere over the rainbow, there is a less oppressive, creative education system in Taiwan, starting with reversing the brain drain in Taitung. So said my friend Tony when he invited me last minute to Taitung with him for the weekend. How could I refuse meeting uber interesting people, when Shu-min, Tony's wife would take care of my daughter? It was all systems go! I love last minute getaways, thats when the magic happens. 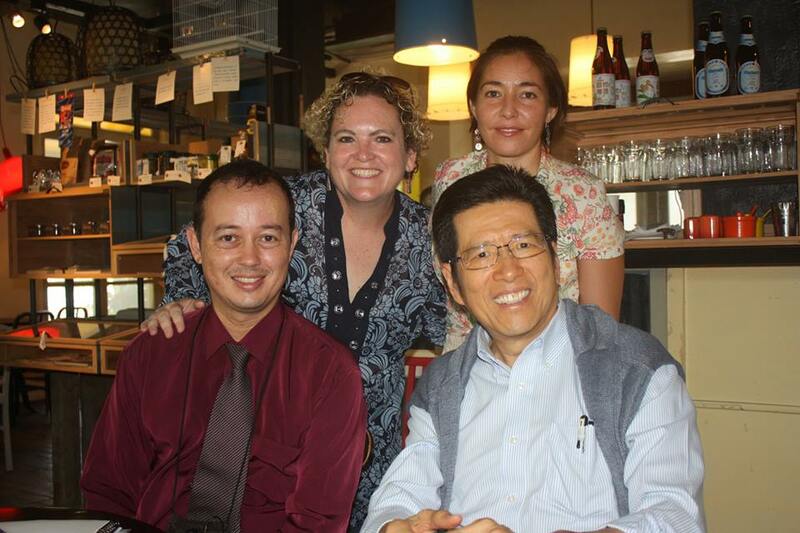 The trip was all leading up to meeting Taiwanese celebrity and visionary Stanley Yen (嚴長壽). He is this self made, self educated hotel mogul whose passion is education reform and mindful sustainable development of Taiwan's east coast. 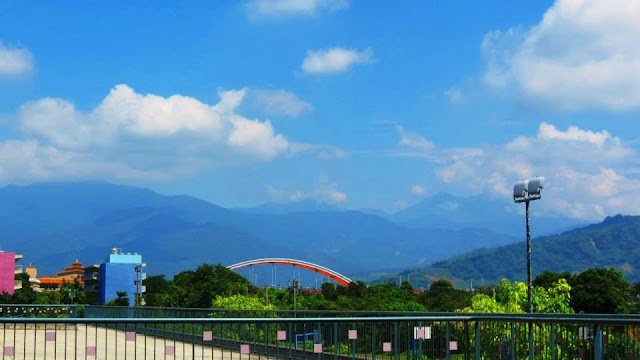 He was the one during DPP president Shui-Bien's term who fought against the construction of a super highway from Taipei to Taitung, because he didn't want this last vestige of pristine nature corrupted into another Kaohsiung or even (gulp) Tainan. Although Stanley is part of the system (he was hanging with his good friend, first lady Christine Chow Ma the day before checking out the art scene in Dulan); Stanley in many ways fights against the traditional mainstream establishment by constantly reconstructing his beliefs and makes his mark on Taiwanese society by transforming people's thinking. He definitely is not shy about using his platform. For him sustainable development starts with education reform. 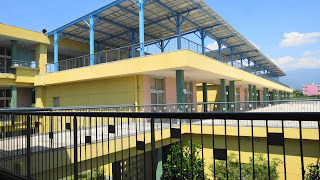 Stanley Yen's (嚴長壽) education reform experiment, is the Junyi School for Innovative Learning, which is a 1st through 12th grade bilingual school in Taitung. Upon arrival we were escorted to dinner by two of Stanley Yen's (嚴長壽)'s right hand women from his NGO The Alliance Cultural Foundation. 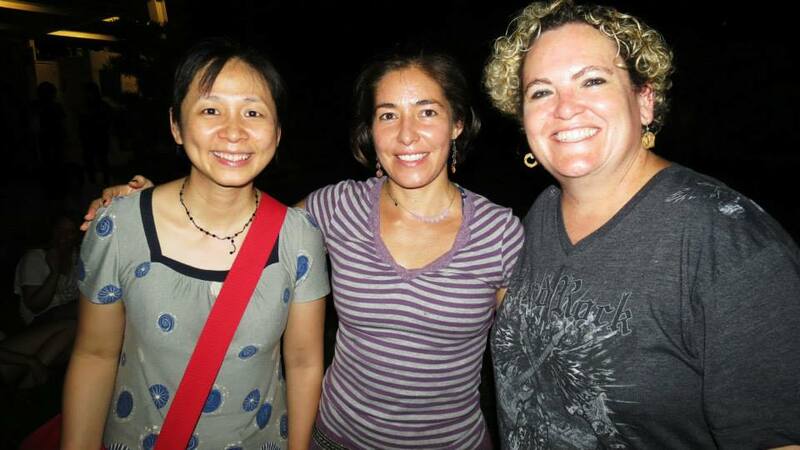 Mei is associated with Junyi School and Cheryl Robbins is a consultant, author and licensed tour manager and guide (Tribe-Asia) with a passion/expertise for Taiwanese aboriginal culture. On the menu, fresh marlin! With just the food alone, Taitung is already tastier than Tainan. Nothing beats fresh caught deep sea food from the Pacific rather than fish farmed bla from Tainan. It was more than I could handle, Tony helped me clean my plate.We waddled back to the open aired farmer's market and caught the rest of "Okinawa Night" at the outdoor stage of Tiehua Village. Cold Okinawa beer, Orion, hit the spot on this sweaty, humid Taitung night. We caught the last band Spoon de Chops. The music was a sublime mix of modern and traditional Ryukyuan folk music with the 3 stringed lute sanshin, and taiko drums. 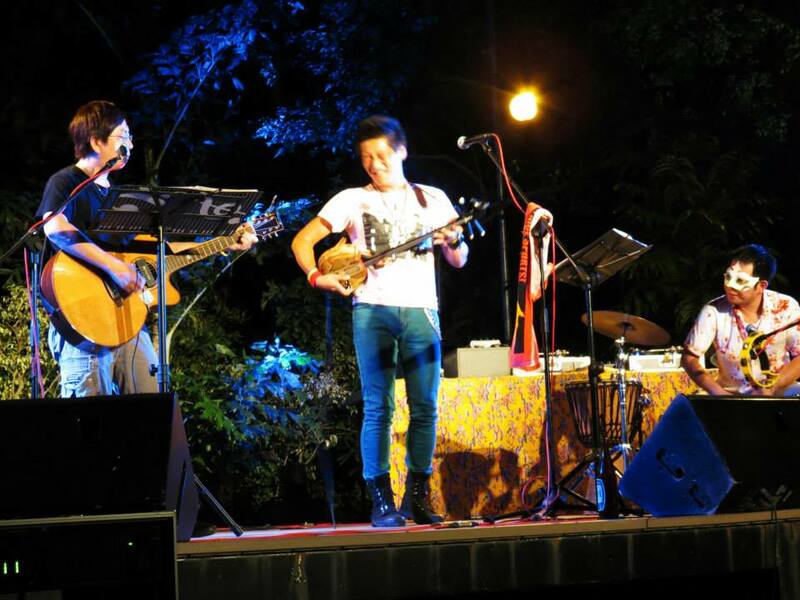 It was a very fun, intimate show, laid back and unpretentious I met the owner of Tiehua Village and then the lead singer after the show. Watch video bit of show here. 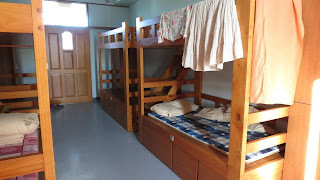 That night I slept well in the female dorms. 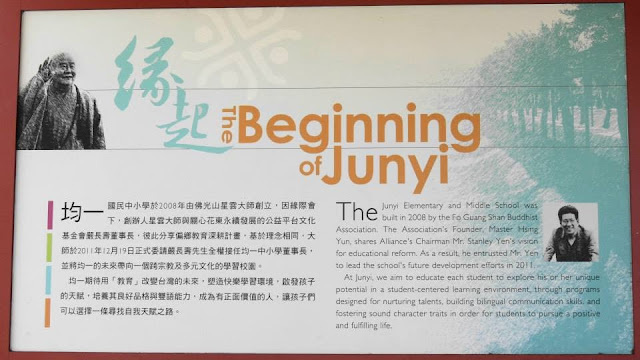 In the morning Mei gave us the grand tour of Junyi school and Cheryl acted as translator. Stanley Yen (嚴長壽) arrived earlier than expected, which was a good thing, because we all got a good hour or two to chat before heading out together for lunch. Of course I was nervous to meet the legendary Stanley Yen (嚴長壽). 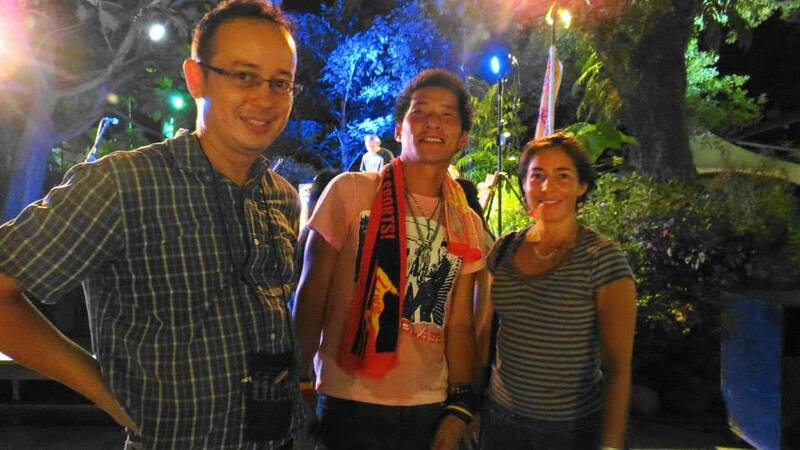 But he was so unassuming and humble and so incredibly sincere and engaging, I was immediately put at ease. He talked to me as an equal confident. I could see myself work hard for, bloom under this higher vision of education reform united with indigenous led sustainable development. How rewarding to not just work for a paycheck or even just the students, but a grander, long term vision. He was very candid and to the point, which was a refreshing change from Taiwanese leaders and managers that I have known. 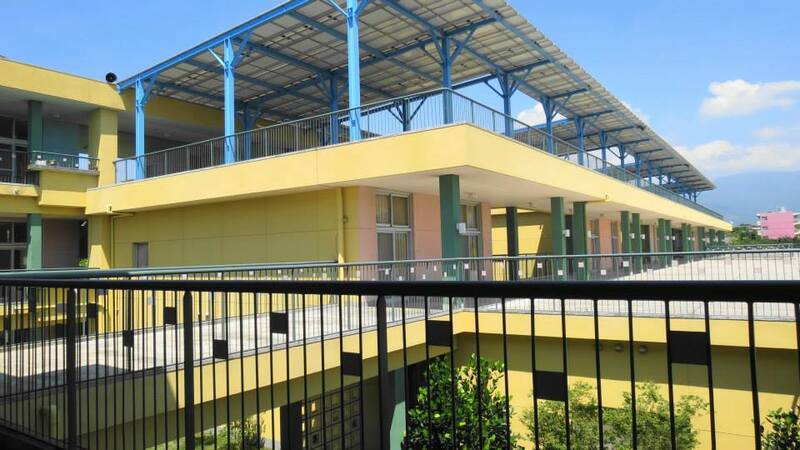 The school itself was impressive, a Japanese architectural design fitted with a roof of solar panels, that contributes energy to the local power station. There are uplifting quotes dotting the grounds, a small farm, outdoor covered gymnasium and a pond. How familiar to see a picturesque mountain range in the background. The students and staff had read the popular book, The 7 Habits of Highly Effective People (Stephen R. Covey), which was just a little shocking for me imagining how to teach this to 1st graders. Interestingly, it was the older students who were more resistant to the books maxims and the younger ones who were more open. He wants all his students to be ethical leaders. One of the things that won me over is Stanley's allowing part of the student body to be from economically disadvantaged indigenous, communities. He was frank on the both the good and bad aspects of that experience and how to improve upon his desire for inclusiveness. Stanley took us all out for lunch at a cafe behind Tiehua Village, where there was more stimulating conversation. After lunch and goodbyes, we went across the street to the air conditioned Esl-lite Bookstore where we could see Cheryl's 3rd book newly published on the shelf. Cheryl Robbins is an amazing and interesting, groundbreaking character in her own right. 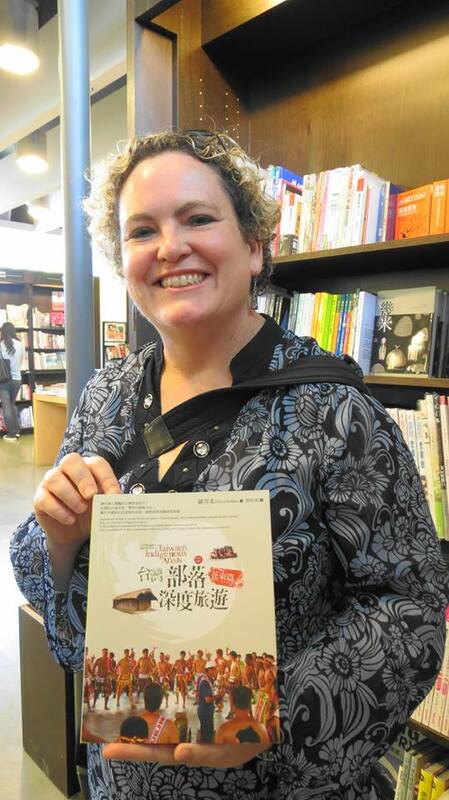 Originally from California, she married a Taiwanese man, had 2 sons, divorced and is so fluent in Mandarin she has worked as a translator before she became the first foreigner and woman to pass the Taiwanese government test to be a tour guide/manager. She easily connected with me, being divorced so long as to be a single mom, and we shared more than a few laughs about the dating scene (or lack thereof), men and the vibe of Taitung. 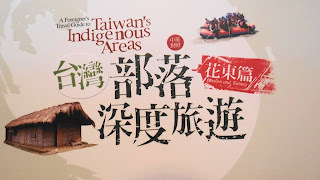 She is passionate about sharing Taiwanese aboriginal culture by providing intimate tours of local mountain villages and knows all the elders, chieftains, and dates of every festival (and there are loads up and down the East coast in summer). Her scene isn't the counter cultural, artsy foreigner vibe of Dulan, though she walks the beaches, but the remote mountain villages. I felt grateful to make her acquaintance. 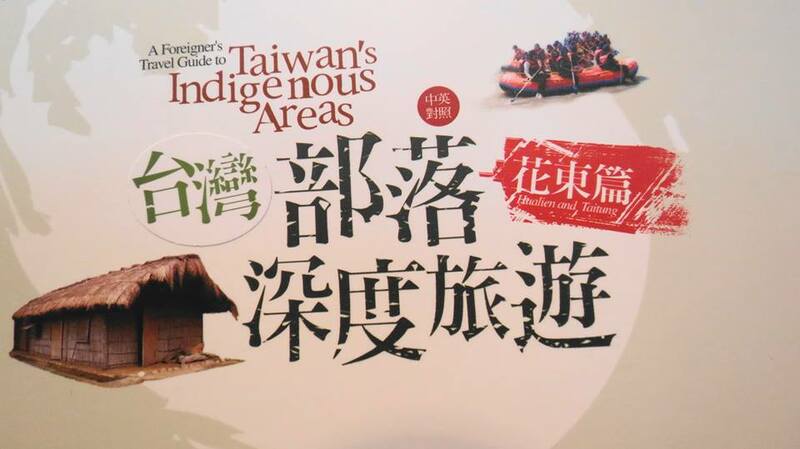 With her 3rd travel book on Taiwan's indigenous, this one focused on Taitung. 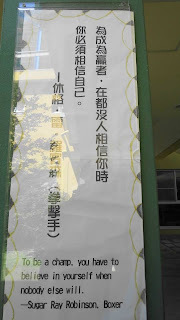 Will I back in Taitung and will the stay be more permanent? Time will tell, but I hope so.